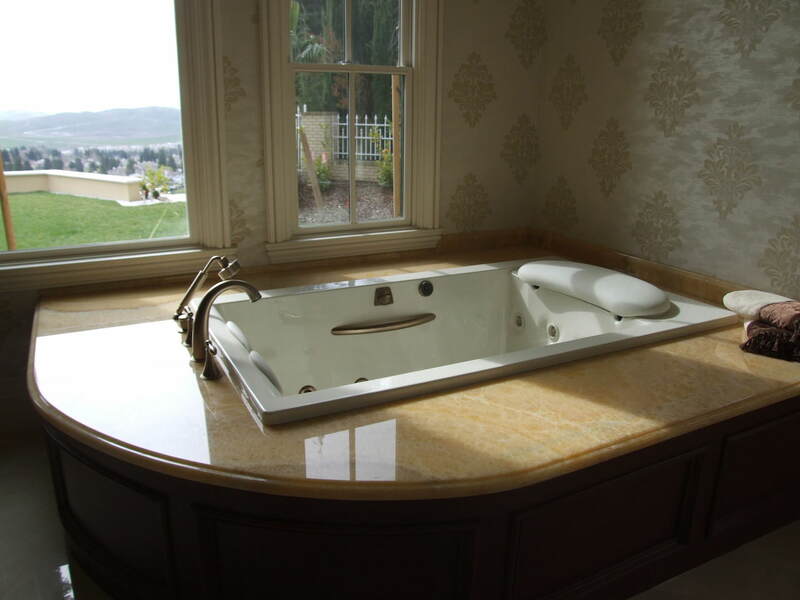 Thank you for considering M&S Marble as your fabricator/installer for your natural stone project. 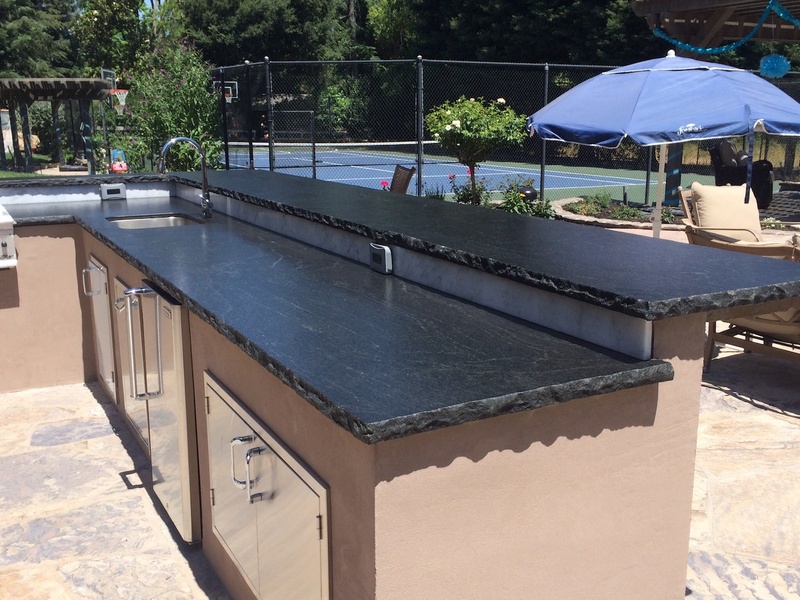 We specialize in quality custom fabrication from Kitchen Counter Tops, Bathroom Vanities, Showers, Tub Surrounds, Table Tops and more. 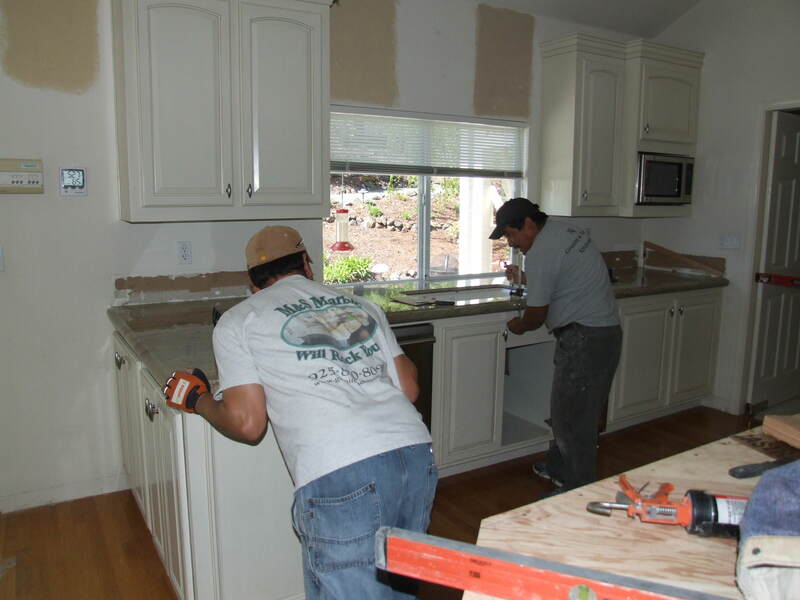 We recognize that remodeling projects can sometimes be overwhelming. Don't worry, our knowledgeable staff makes every effort to make sure the process is straight forward and easy at all times. We are committed to excellence in every way! 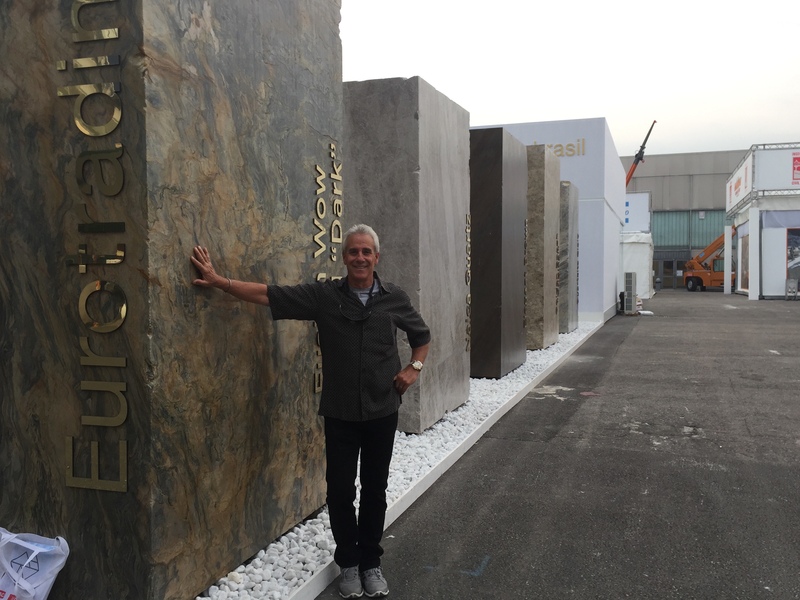 Dave Merlo has owned and operated M&S Marble-Tile since 1986. Dave takes pride in his craftsmanship. From the beginning this company has built it's reputation from word to mouth. A happy customer is the only way it's been and the only way we want it.